This is the third and final post in the sequel concerning ‘a new vision for your health and wellbeing in 2016’. Today’s focus is on the essential components of your health and wellbeing plan. We’ll address what to include in your plan, and how to make your vision a reality. What are the essential components of your health and wellbeing plan? Knowing what you eat—refer to my food diary. Matching how and what you eat with your personal requirements. Selecting and preparing nutritious foods. Balancing your lifestyle—taking particular care with exercise, sleep, complete (abdominal) breathing and time for meditation and reflection. Working in partnership with your healthcare practitioners. Identifying your goals and actions. Living with and accepting change. Creating a toolkit to support you—passive and active past-times that nurture you. “A vision is a broad statement describing what you wish to achieve. Sharon shared her familiar story. She expressed that she often felt tired, was skipping her morning walk and had gained 5kg during the past 12 months. Sharon realised that she had been giving to others and neglecting her own needs. She said that her eating pattern had become erratic. 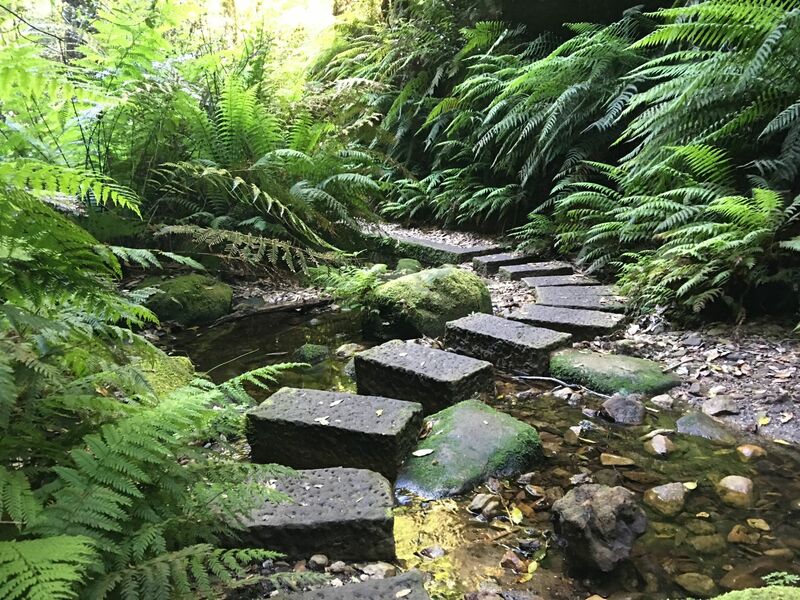 Sharon’s vision for her health included having sufficient energy to maintain a healthy body and mind and to enjoy her relationships with others. Think about your own situation, what are you aiming to achieve by introducing change into your life? 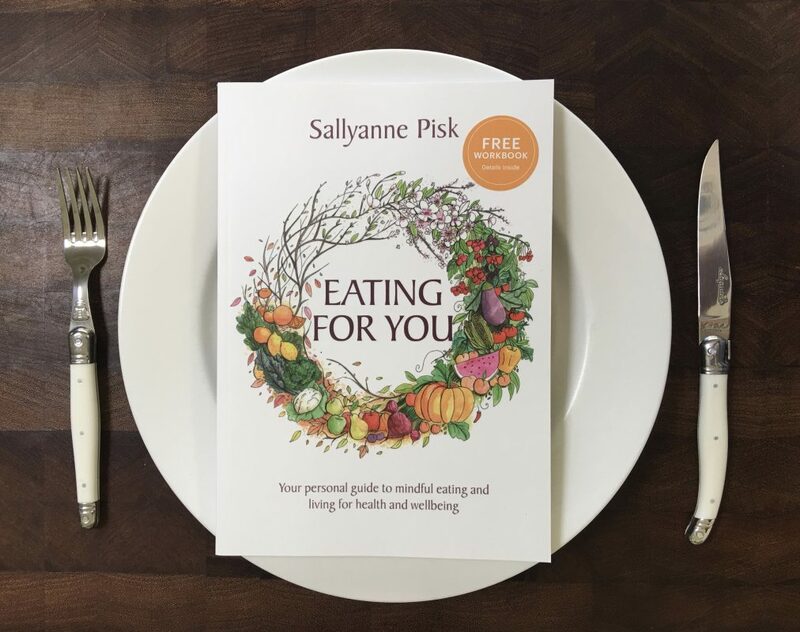 The essential components of your health and wellbeing plan are covered in the book, Eating for You. Some are introduced in recent blog posts (see links in text). Last week we reflected on goals for 2016. Keep a log of how you use your time now. The simplest way is to record your commitments and activities in your diary. If you can, keep this for a week. Then, review your diary and see what commitments and activities that you can reduce or eliminate, to make time for your new activities. “Let’s revisit your vision before you commence writing your goals. Ask yourself, “Do the priorities I have identified support my vision?” Some of the priorities you have written down will be written as goals and some will be actions. So what is the difference? Goals are written in a way that defines and measures the type and amount of change you are seeking. We will use Sharon’s vision as an example ‘To have sufficient energy to maintain a healthy body and mind and to enjoy relationships with others’. Goal: Increase my sleep to 8 hours per night. Action: Stop watching TV and using the computer by 7.30pm. Action: Have an aromatherapy bath before bed. Choose your new activities (or actions) and put them into your diary. As you can see from Sharon’s example above, she created time for a bath by decreasing her TV viewing time and computer usage. These changes also supported an improved sleep routine. Create a timeline to introduce your new activities. For example you might decide to decrease your TV viewing immediately, start walking three times per week in the second week of your plan, and in the third week you might start cooking one new recipe per week. This will help you to develop clarity around what your ideal day looks like. Eating for You guides you step by step along the path to creating your health and wellbeing plan. It helps you to uncover what you need—through knowing yourself, knowing your food and knowing how to introduce and live with change.